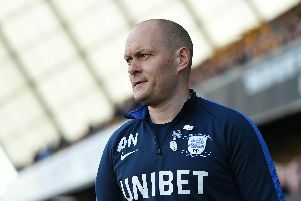 Alex Neil hopes a lot of the Preston North End fans who were in Saturday's bumper crowd against Blackburn Rovers will return to Deepdale tonight for the clash with Middlesbrough. The 4-1 derby victory over Rovers was watched by a season's best attendance of 19,912, of which 14,298 were PNE supporters. North End boss Neil enjoyed the atmosphere generated inside the ground and would like to think the performance his players put in can tempt some decent numbers back through the turnstiles when second-place Boro visit. "Neil said: "The atmosphere at the Blackburn game was great. "Supporters enjoy it more when there are more of them because they can see it is a spectacle that everyone has come to see. 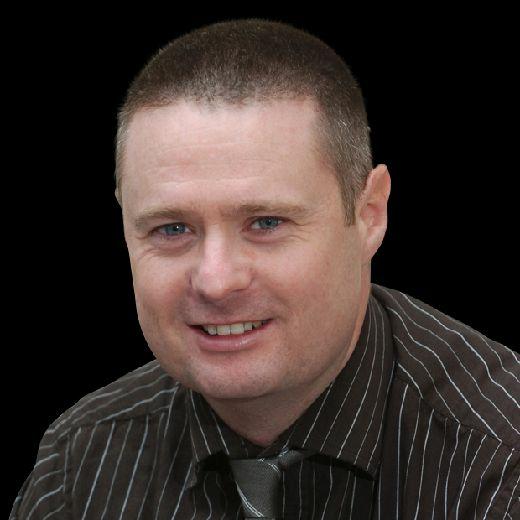 "For the players it is fantastic, it really gets the butterflies going and gets them motivated. "You can never dictate to people that they should go to a game, it is a personal choice. "What we have got to be is as entertaining as we can and more importantly try and win as often as we can. "That is what gets punters through the door. "I don't think we have been short of entertainment this year, that is for sure. "If people want to see a young team which is hungry, trying to do well and have been in good form recently, then get yourself here on Tuesday night because it should make for a good game." North End are the fifth highest scorers in the Championship with 30 goals, only West Bromwich Albion (39), Norwich City (32), Leeds United (31) and Aston Villa (31) having netted more. They have scored four goals in three of their last four home matches.